There are only a few people in the world who like cleaning their living space and are crazy about it. The truth is that the majority of the people out there just hate cleaning activities due to all the struggle and time it takes but. But whatever the case is, whether you fall under the clean freak category or even if you just hate the idea of cleaning, you know it’s a necessary thing to do and you cannot just overlook it especially if you don’t want to end up with a lot of clutter everywhere or food poisoning or eviction etc. Long story short, cleaning is a must and everyone does it but not everyone does it the right way. You see, it is an undeniable fact that we all are very busy people as we’ve got kids to take care of and jobs to pay the bills. Now, in such a situation, almost every person out there tries to do all the cleaning as quickly as possible. This is where the problem begins because cleaning is a proper process that needs time and you just can’t rush this process because all your efforts will be in vain this way. Now, in this situation, if you really don’t have enough time to clean your house properly then opt for a service provider like SwiftClean as they are just the best in town. 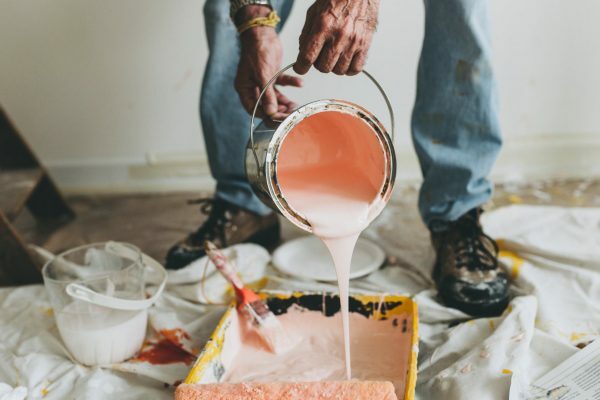 Other than that if you really want to clean your place all by yourself then this article is a must-read for you because we are now going to jot down some of the major cleaning mistakes you are probably making right now. Think about it, you have all these toys and clothes spread on the floor and you just start mopping that place? Will it do any good? Well, obviously, no! And you need to start first by organizing that particular place. A lot of people usually don’t focus on the organizing part and they just start mopping and dusting the place. Well, honestly, first organizing your stuff and putting everything into place will be a much better option and a wiser one too. You don’t want leftover dirt and dust etc on the floor or shelf that you just cleaned, right? Because again, you don’t have the time and nerve to clean that place again and again. Well, if that’s the case then buy the right cleaning products that are strong enough to clean all the dirt all at once with a single sweep. Not only this, in fact, before using any product, first read the instructions written on it and then follow them properly to get the best results. You don’t want the dirt and bacteria etc to spread right? Well, if yes then the second most important thing to do is to use clean tools and clean clothes that don’t spread the bacteria and all the debris. For a better understanding, take the example of a vacuum cleaner that is already full of dust and debris? Now, using this vacuum cleaner won’t do any good to you, in fact, it will start blowing the dust out which is the last thing on Earth that you want to happen. These are the major cleaning mistakes you should be avoiding. Lastly, don’t rush if you are cleaning your house yourself. In fact, declutter all the things around first and then start cleaning you are properly, step by step if you really want your efforts to be of any use.